Photos of GQ Style Awards 2018 which was held in Mumbai on March 31, 2018. 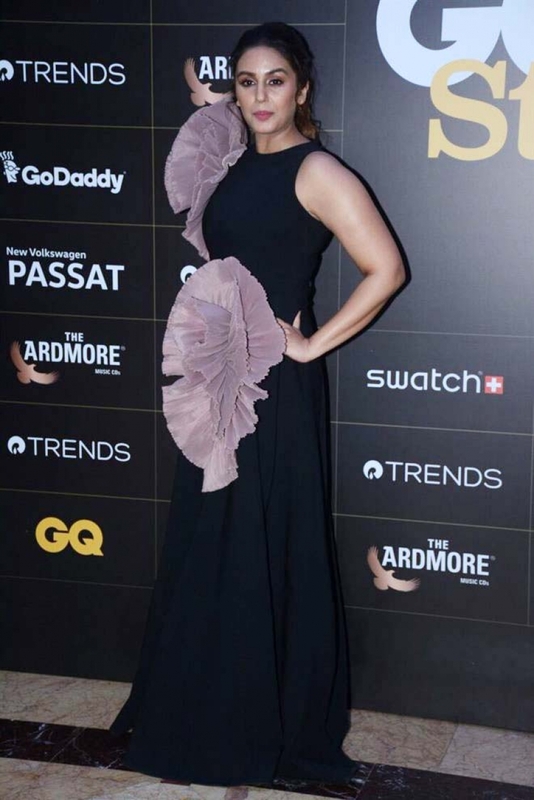 Huma Qureshi at GQ Style Awards 2018 which was held in Mumbai on March 31, 2018. GQ Style Awards 2018 which was held in Mumbai on March 31, 2018. 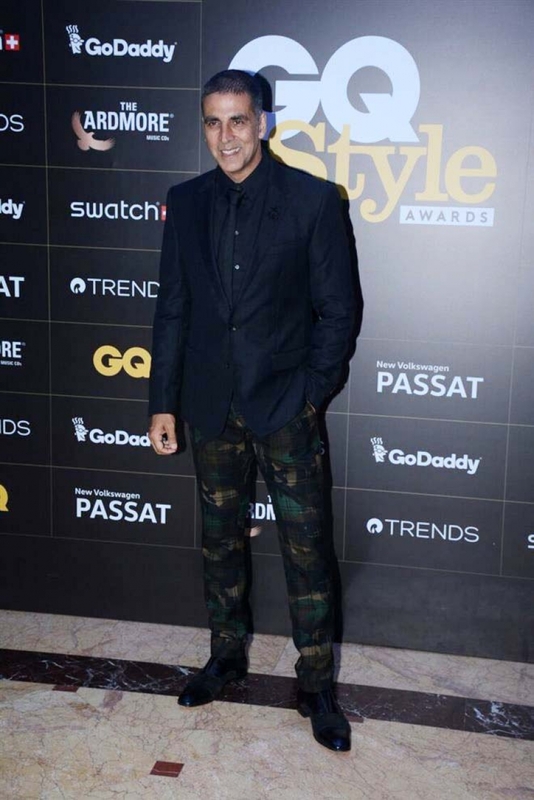 Akshay Kumar at GQ Style Awards 2018 which was held in Mumbai on March 31, 2018.